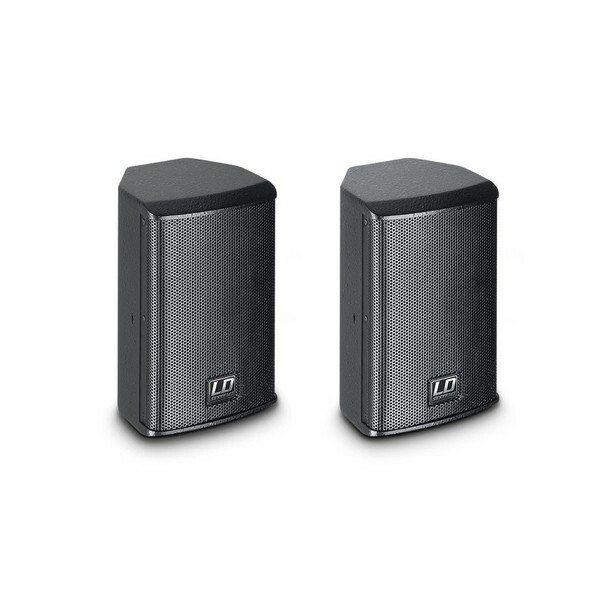 The LD Systems SAT42 Passive Installation Speaker features an extremely powerful and reliable speaker design that is perfect for numerous installation applications. Providing an unobtrusive yet practical solution for almost any surrounding, the passive speakers deliver powerful sound with accurate reproduction. Each rugged MDF cabinet houses a 4'' custom woofer and a 1'' tweeter with a frequency range of 75 Hz - 20 kHz and an SPL of up to 103 dB. 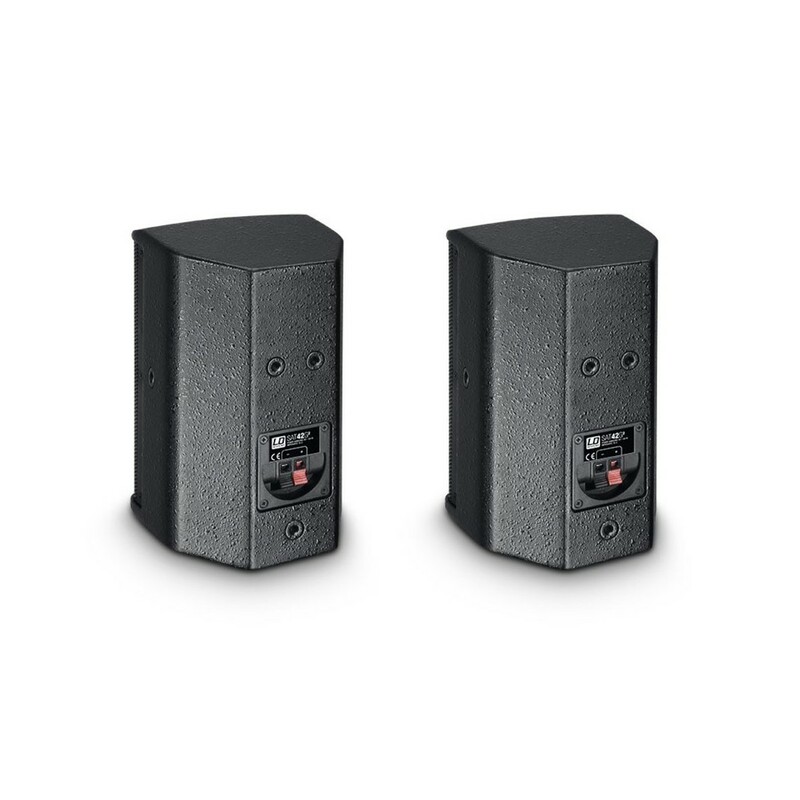 The SAT42 can be used either as a full-range setup or as a satellite when combined with a subwoofer, perfect for bars, restaurants, retail shops or even at home. With a weight of just 5 kg each the SAT42 pair is portable and easy to install, and the elegant slim shape means it can fit into narrow spaces with ease. The LD Systems Passive Installation Speaker Pair has various features to make it ideal for many different spaces and applications. 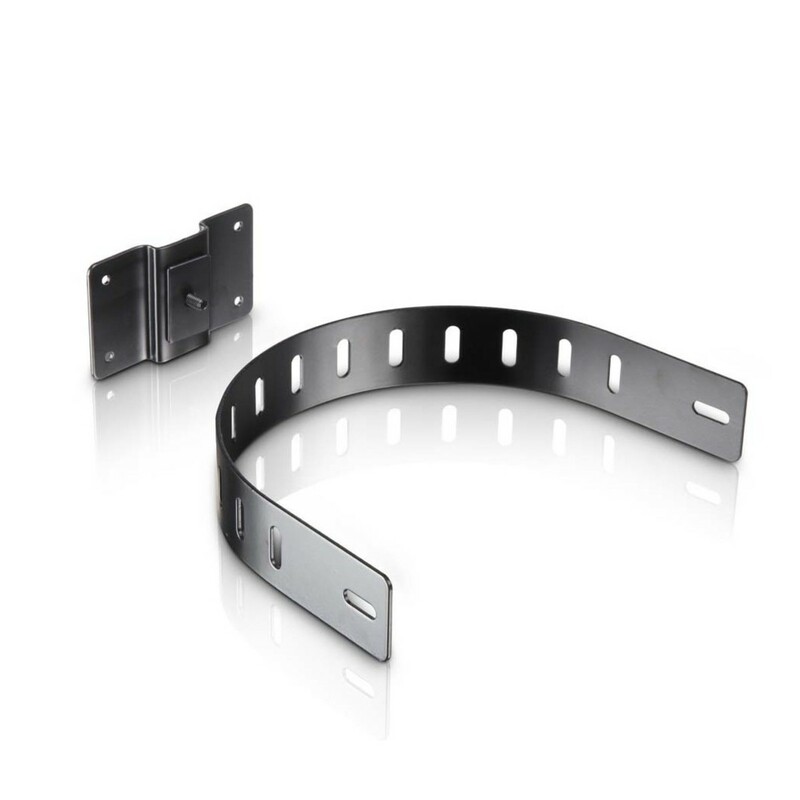 The M6 mounting holes allow for use with lot of mounting apparatus, and a comprehensive range of LD Systems mounting brackets and clamps is available. The simple spring loaded terminal connectors offer easy connectivity, with an 16 Ohm impedance and 60 watts continuous power handling each, allowing the SAT42 to be driven by many amplifiers with a compatible connector.